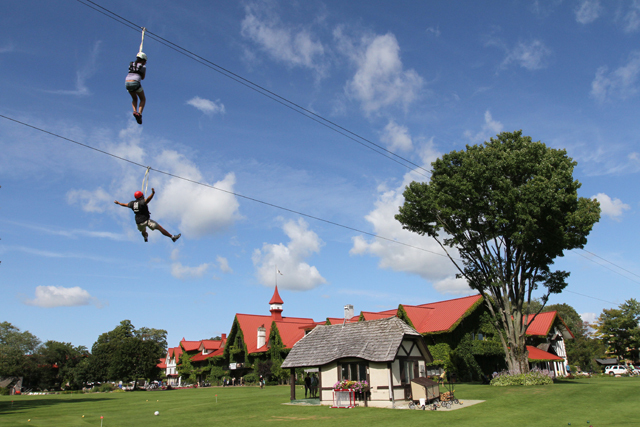 Zipline tours are popular pursuits at ski resorts throughout the nation. You don’t need a mountain to offer some excitement. 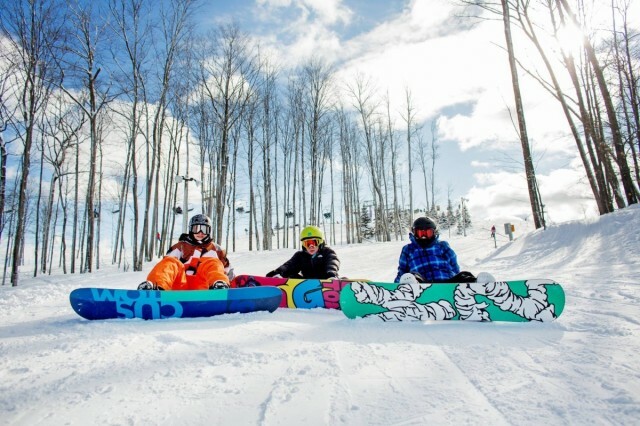 Ski resorts in Michigan, Wisconsin, Minnesota and Illinois offer you the rush of zipping through treetops, over gorges and some fantastic views along the ride of Great Lakes and great rivers. It's great summer fun. 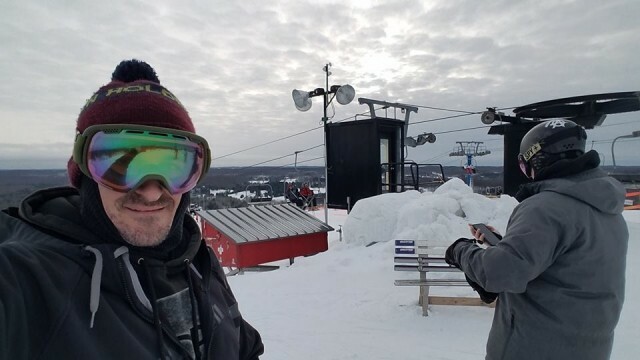 Getting older carries with it some pretty special benefits if you’re a skier or snowboarder. 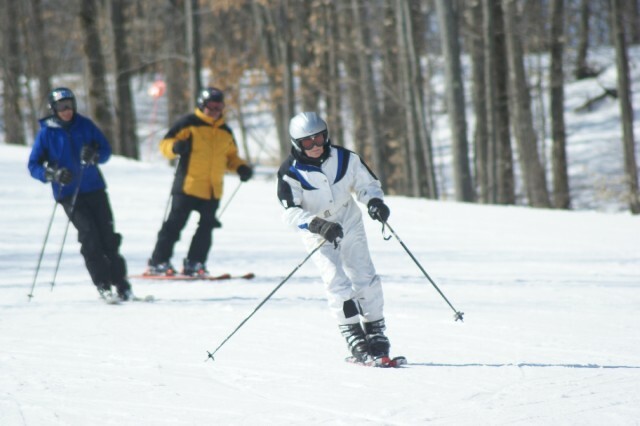 There are 15 resorts scattered across the Midwest that allows seniors to ski or ride free at a certain age. 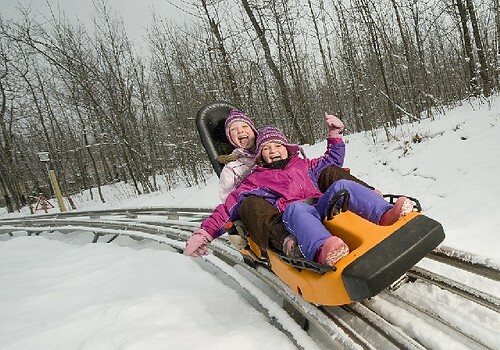 Several Midwest ski resorts are adding a little zip to their attractions, literally. Zip Lines have become a big addition at ski resorts across the country, especially in the western mountains and New England. Zipline tours are popular pursuits at ski resorts along the east coast and out west. They are just starting to catch on in the Heartland. Ski resorts in Michigan and Wisconsin are now offering multiple station zipline tours.